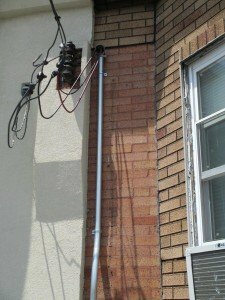 A recent article of Lauterborn Electrics was about oxidation and corrosion in which we talked about how that can affect your electrical service. 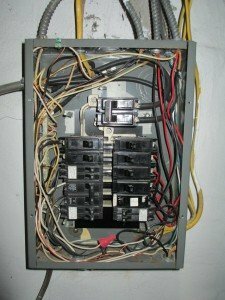 A customer was getting water in their basement from their main electrical service and started looking for an electrician online and found our article. We came out to give them an estimate and saw their panel was only 12 circuits with three twin breakers in it. 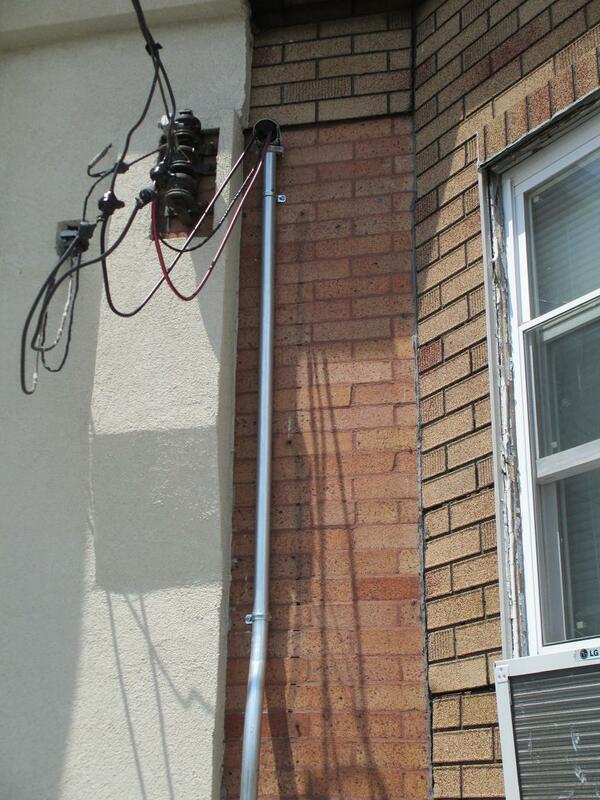 Also, the service entry cable was frayed and needed to be replaced. 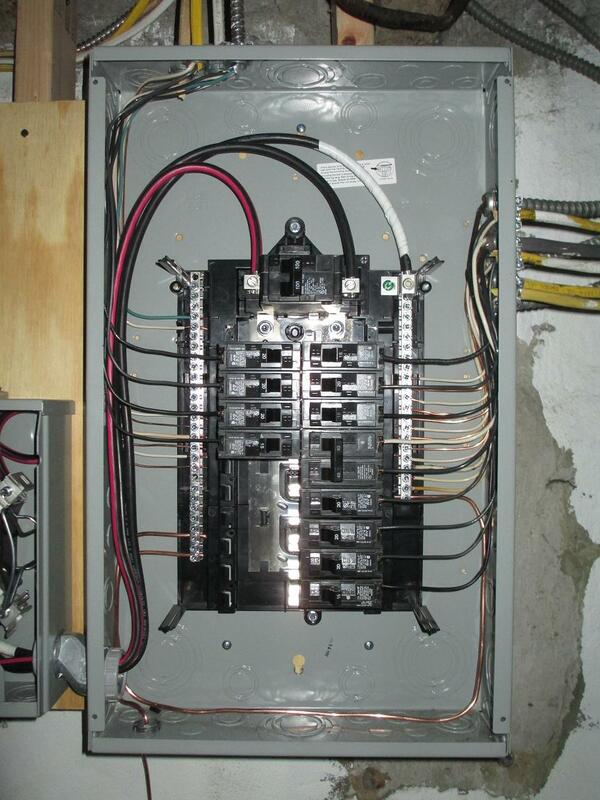 We gave it the Lauterborn Electric signature piping it in emt all the way up and putting in a new 20 circuit panel. 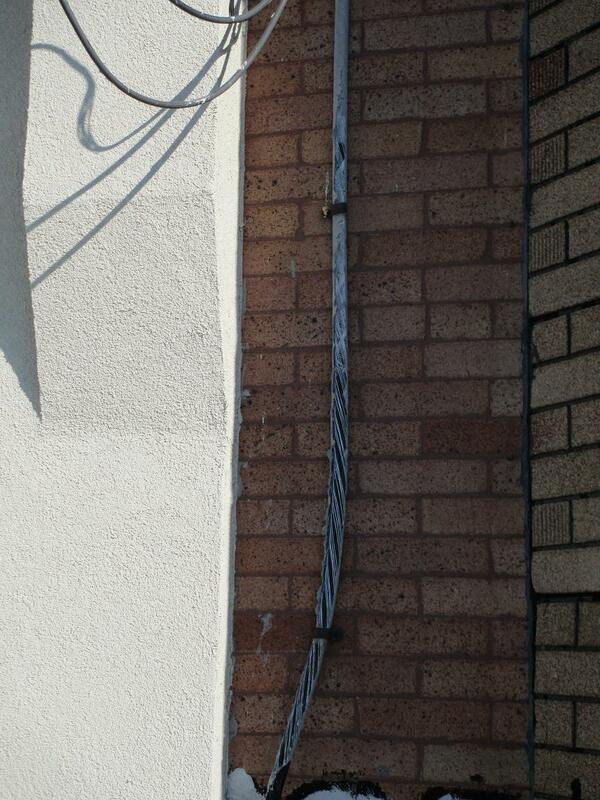 We also gave it proper grounding. 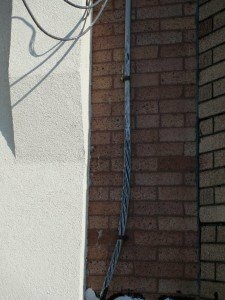 The pictures show before and after of the work we did. 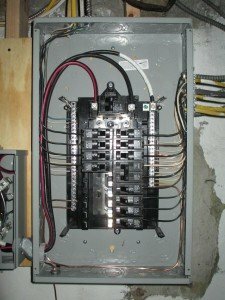 If you are in need of a new electrical 100 amp service contact your Philadelphia licensed electrical contractors Lauterborn Electric for a free estimate.